Function Use this block to override a parameter supplied from a .model in a circuit model. Special This block can, for example, be used to override the value of the on-resistance RD of a linear mosfet circuit component MOSFET. 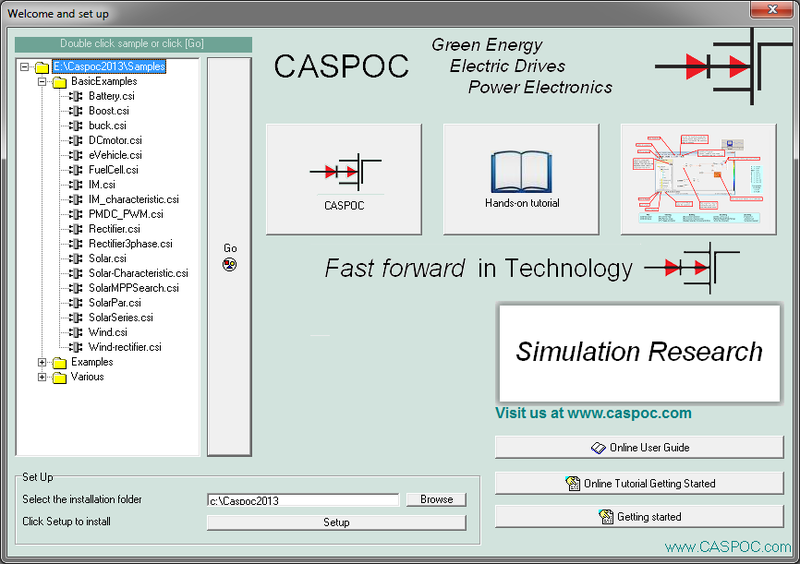 During the simulation the value of the specified parameter in the circuit model is always equal to the input of the MPARSET block.